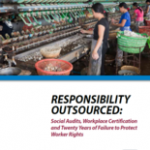 International labour standards: creating space to organise? Last week, I had to give a presentation to the Solicitors International Human Rights Group (SIHRG), on the topic ‘International Labour Standards: How effective is the current system?’ The main temptation was to simply say ‘not very’ and leave it at that, but the calibre of the audience demanded a rather more structured response. When it comes to actually establishing international labour standards, the system might not be the Rolls Royce of global governance structures, but it’s definitely in the high end range compared to many of the other areas where we’re crying out for globally agreed standards, such as finance sector regulation or controls on tax evasion and avoidance. The International Labour Organisation (ILO) has been fulfilling its mandate to establish conventions and produce authoritative recommendations that apply to the world of work since 1919. These standards are negotiated by governments, employers and workers representatives and are therefore supposed to be a product of consensus by all actors in the ‘real economy.’ The adoption at this year’s ILO conference of Convention 189 on the rights of domestic workers, one of the most exploited work forces in the world, shows the continued ability of the ILO to reach out to all workers. However, setting the standards is of course only part of the battle, and benefits for working people only come if the standards are actually implemented and enforced. And in far too many countries around the world we aren’t even close. 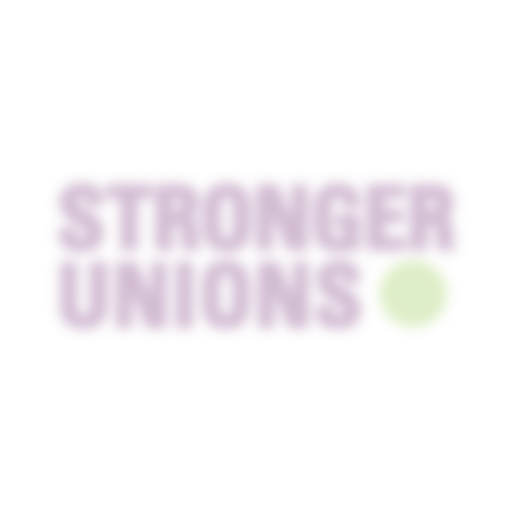 As I told the SIHRG, the best (and in long run, only) guarantee of decent standards in the workplace is workers being organised into strong and effective unions. The role of a framework of labour standards is to help create the space to make this possible and provide a clear view of what Decent Work should actually be. There has been a worrying reduction in governments ratifying recent ILO standards, and far too many long standing standards, including the 8 classed as fundamental rights (conventions covering freedom to organise and bargain collectively, ending child and forced labour and outlawing discrimination in the workplace) have still to be ratified in many countries, including the US and China. Our own coalition government has joined this awkward squad recently, by refusing to even consider ratification of the domestic workers convention in the UK, on the spurious basis that it could lead to the elderly being sent to prison if a domestic worker in their employ had an accident. To make the labour standards system effective there needs to be more practical support to countries to implement them (something our government has moved away from by cutting all of DFID’s funding to the ILO) and there needs to be a more effective stick for those that don’t. The ILO has a well established system for gathering information on levels of implementation, but it lacks any real sanctions, hence the long standing global union demand that trade agreements should contain clauses on labour standards. The logic behind this is that if they contain legally binding language on intellectual property rights and other business related interests they should also contain enforceable language on the rights of the workers who make trade possible in the first place. Worded in such a way to ensure they can’t be used as for protectionist purposes, such clauses could help to ensure a more effective global system of labour rights. Sam Gurney is Senior Strategy and Development Officer in the TUC's Equalities and Strategy Department. He is the TUC's delegate to the International Labour Organisation (ILO).